JCK reports that the 55 ct. Kimberley Diamond is debuting at the American Museum of Natural History in New York City starting this month and running through June 2014. 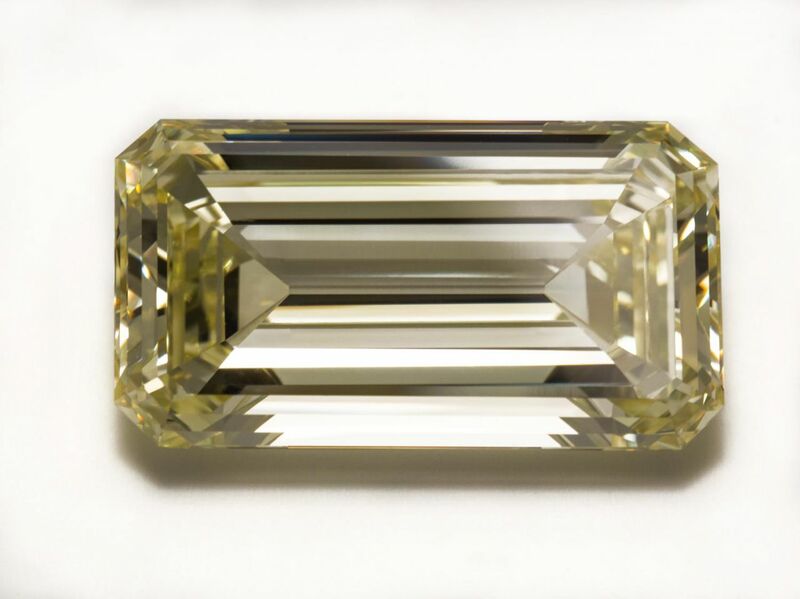 The champagne-colored diamond, which is on loan from the Bruce F. Stuart Trust, will be on display in the Morgan Memorial Hall of Gems, a museum spokeswoman says. The exhibit’s curator describes the Kimberly diamond as “virtually flawless,” and is historically important because it was found in the 19th century at the Kimberley Mine in South Africa, also known as “the Big Hole,” one of the first diamond mines of the modern era. To read the full article, visit JCK.